Volunteer Crew–The Volunteer Crew is the spot for you if you want to volunteer your time for one event or task every now and then. If something is coming up and we need help, we’ll give you a call and see if you are available. Newsletter and Web Site — The web site is run under wordpress.com, a blog engine, so it’s easier to manage than most. The newsletter sent via e-mail is with verticalresponse.com, and its contents usually reflects what’s on the web site. No technical knowledge required, except of course for the management of domains and e-mails, which you leave to the geek-in-residence. 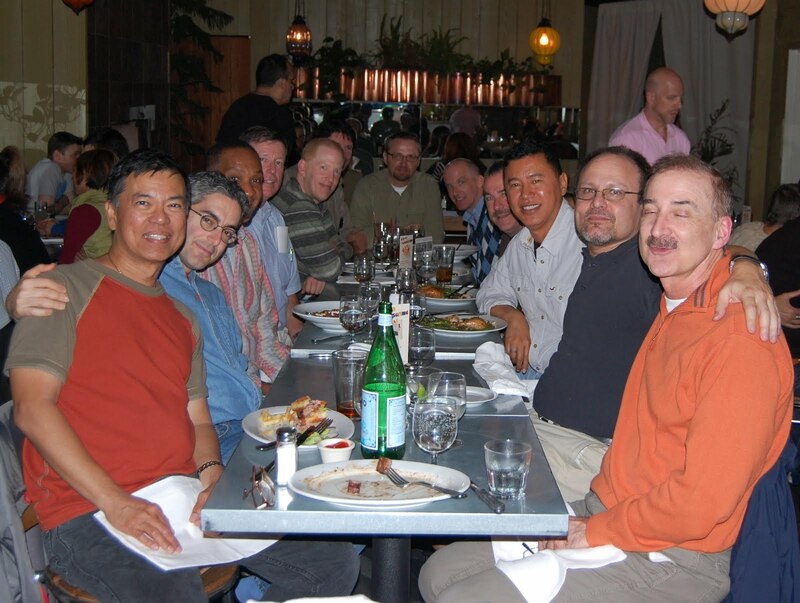 Social Committee–This group meets once per quarter to plan out the social events. They also coordinate and manage these events. Fundraising Committee–Are you good at raising money? This group works on events and campaigns to help Discovery raise funds to keep us operating and being able to provide retreats and events. 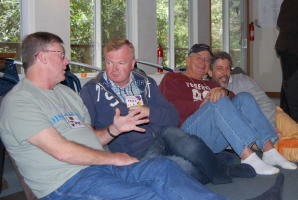 Retreat Committee–This is the team of guys that gets together to plan and execute a retreat weekend. Have you always wanted to see certain workshops? Well, when you are on a retreat committee, you will get the chance to do that. This group comes together for a specific retreat and then a new retreat committee does the next one. – in a small way: can you regenerate the graphics so they can be produced on images that range from small online banners (e.g. 100 pixel high) to printable material. – in a big way: are you a graphic artist looking to suggest a new look? We’d love to update ourselves to a more modern look! – do you have experience on small non-profit boards? Or as a manager in a corporation? Ours is a very small one, and being a board member also means you can apply your own expertise. 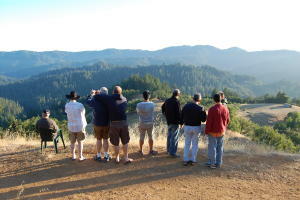 We want guys who can listen to the community and help everyone strengthen it while having… fun! – contact our social committee leader to organize a volunteering event with other Discovery members! It could be fun! A community works if its members come up with ideas that help everyone, and implement them. We (Discovery’s Board) are here to help you! Hello Richard Azzolini here. I would like to join get involved with Discovery. Perhaps someone could contact me to discuss how I might do that ? It has been a long time since I have seen all of you. After Ted died I moved back to Delaware. I got married since then and I retired and now a snowbird between Delaware and Florida. I miss all of you. I was going through photos and was having great memories. Just curious if you could send me any photos you might have of me, as all of mine are of you. If you remember, I was Daphne Dupree in the Talent no Talent day. Take care and have some fun for me.